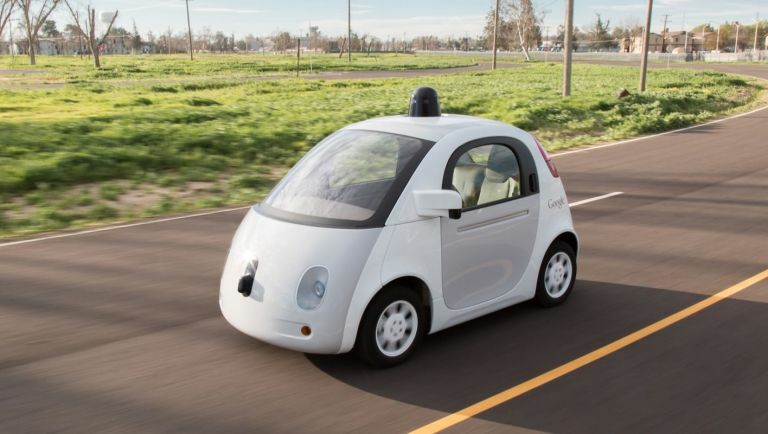 Among other things, Google has been hard at work putting its fleet of self-driving cars through their paces. A training that now includes teaching the driverless motors when and where to honk their horns while trundling out and about in traffic. Over the last few months, Google has been testing the AI of each car by placing each car in situations where honking your horn to warn other drivers of your presence would be expected, such as cars backing out of drives. During the testing phase, the car would identify a potential need to use its horn and send a signal to a team of spectating engineers. The team would then confirm the need to honk and the car would then let its horn sound. The idea is hone the ability of each AI to correctly identify the right scenarios to use such a means of communication when the fleet eventually hits actual public roads - because no one wants a driverless car starting a case of road rage. "Our goal is to teach our cars to honk like a patient, seasoned driver," commented the team in the report. "As we become more experienced honkers, we hope our cars will also be able to predict how other drivers respond to a beep in different situations."